Make Ahead. In this salad, ruby raspberry vinaigrette blankets light and dark greens flecked with orange sections and sliced almonds. 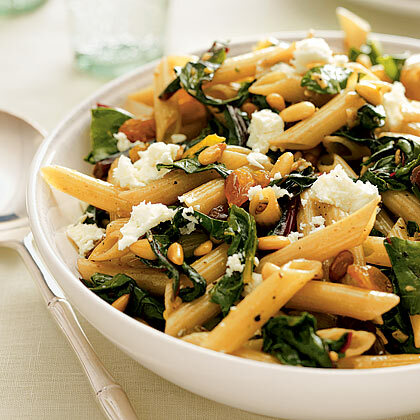 A meatless penne pasta recipe is a great way to sneak more greens into your diet but still enjoy a hearty dish that satisfies. 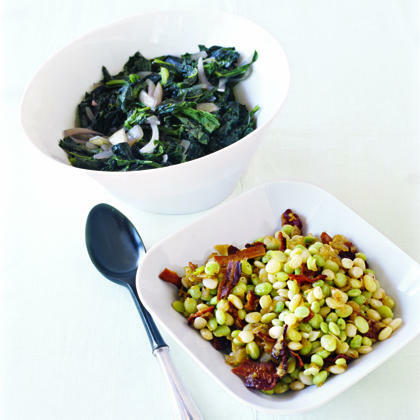 To preserve their texture, we cooked these turnip greens less than most Southerners do. 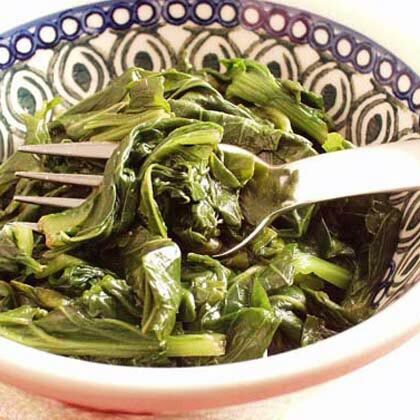 This is the author's version of spanakorizo, a popular Lenten dish of rice and greens flavored with fresh dill. Reserving half of the spinach and mustard greens to add at the end keeps the color fresh and vibrant. Though you start with a lot of greens, they cook down quite a bit. 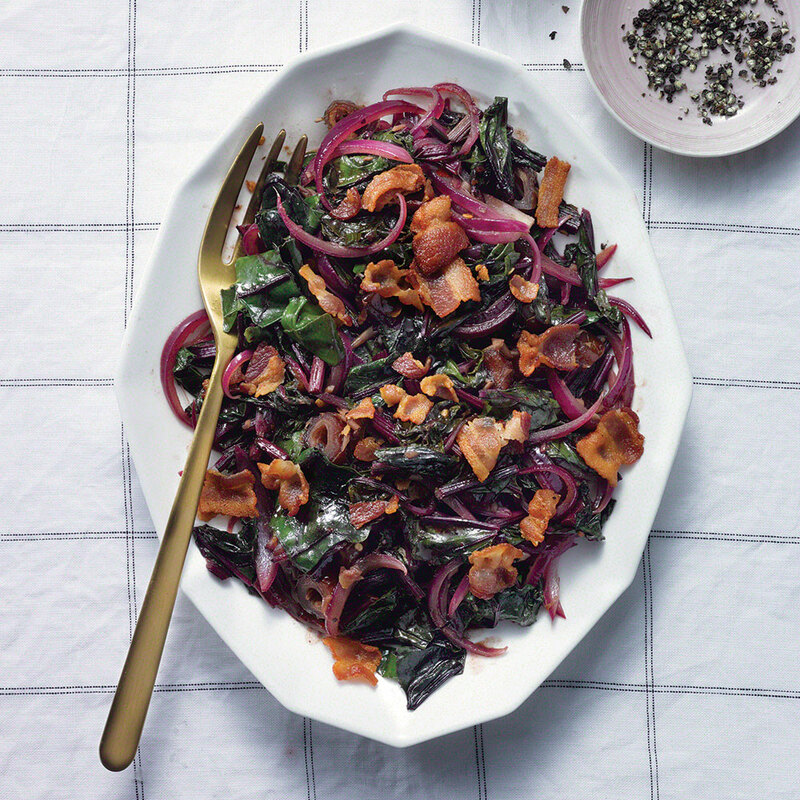 The tangy flavor of the feta cheese enhances the mild flavor of the beet greens. 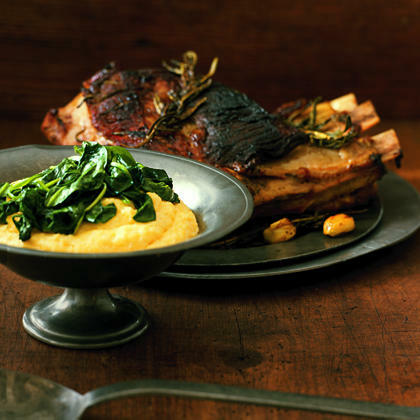 For a more peppery flavor, use turnip or mustard greens in this recipe. It only takes a few minutes to whip up these healthy greens. Don't be surprised by the slightly pink color of this risotto. It's from the beet greens.